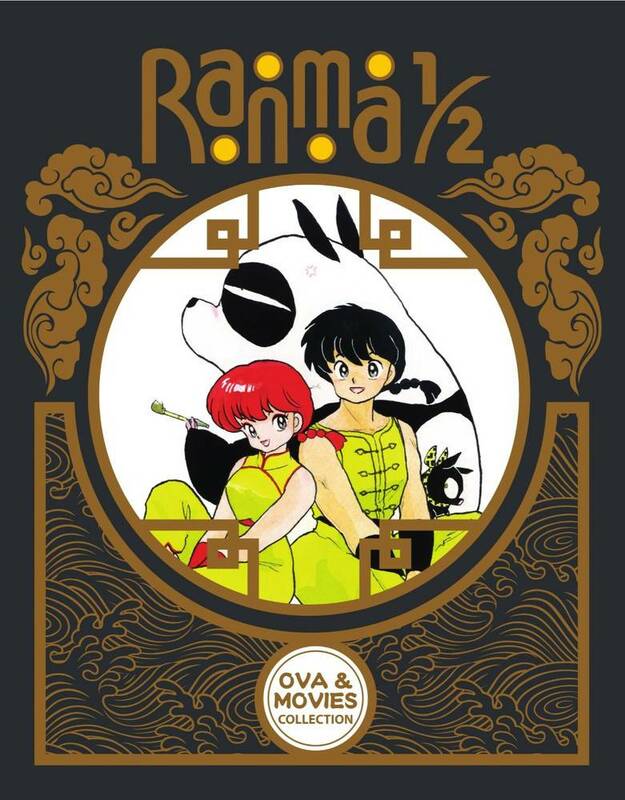 Ranma, the iconic creation of master artist Rumiko Takahashi, is back for new adventures and more than a few misunderstandings along the way! From mishaps at a holiday party to casual use of mystical trinkets to possession by cursed dolls, what's in store for Ranma is anyone's guess in these original anime adventures. 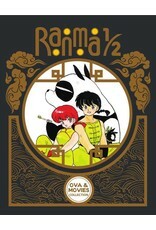 Along with the formerly video-only antics are Ranma 1/2's two feature-length movies and one special OVA-length movie that brought Ranma to theaters to make some big choices with his heart and not his head... which is usually what starts his trouble in the first place!